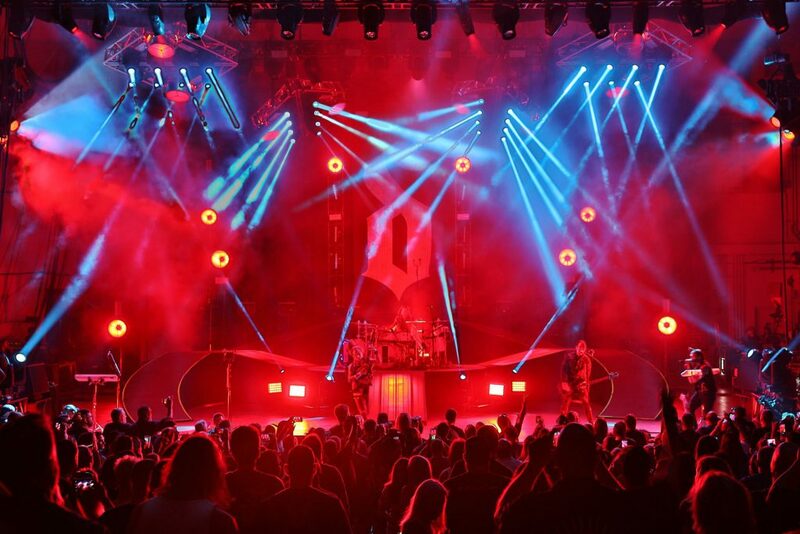 When planning for their current tour in support of their sixth studio album, Attention Attention, hard rock masters Shinedown told their lighting designer Carter Fulghum that they wanted more saturated colors and darker looks than they’ve had in the past. It’s easy to see why. With its raw gut-wrenching songs about struggle and redemption, the album, which debuted at No. 5 on the Billboard 200, takes this multi-platinum quartet’s hard-driving style to a new level of jarring intensity. 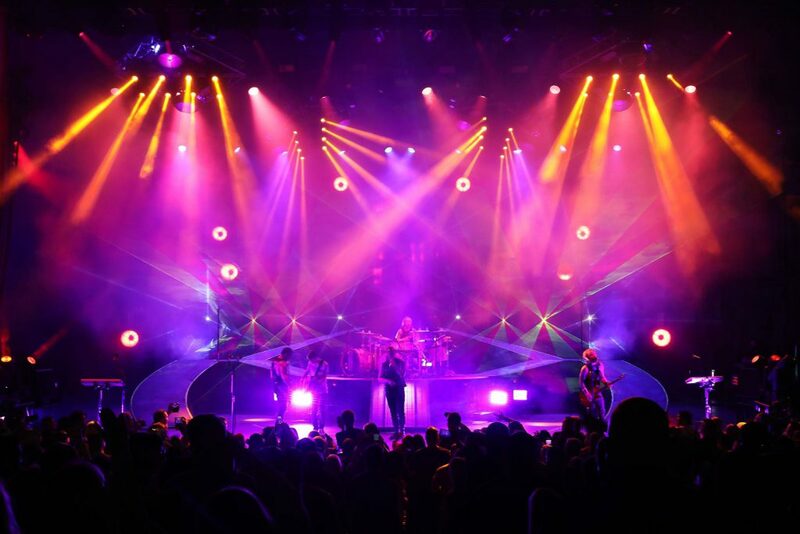 Fulghum met his client’s wishes, creating a deeply evocative lightshow with low back light and side light for the band’s current tour. 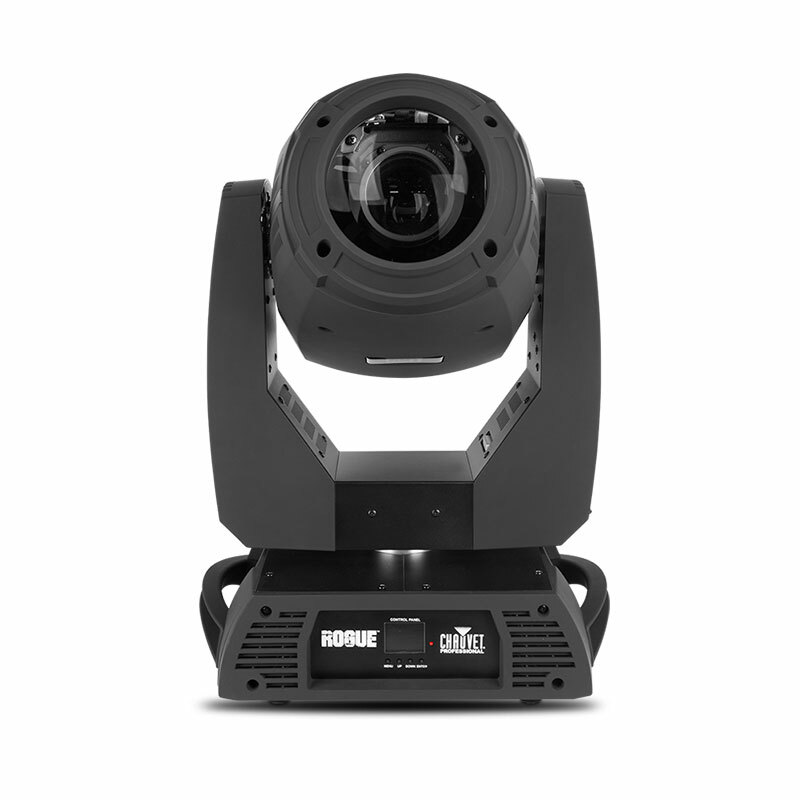 To balance the penetrating mood created by these fixtures, he added an electrifying level of extra intensity with the help of 38 CHAUVET Professional Rogue RH1 Hybrid fixtures, supplied by Bandit Lites. 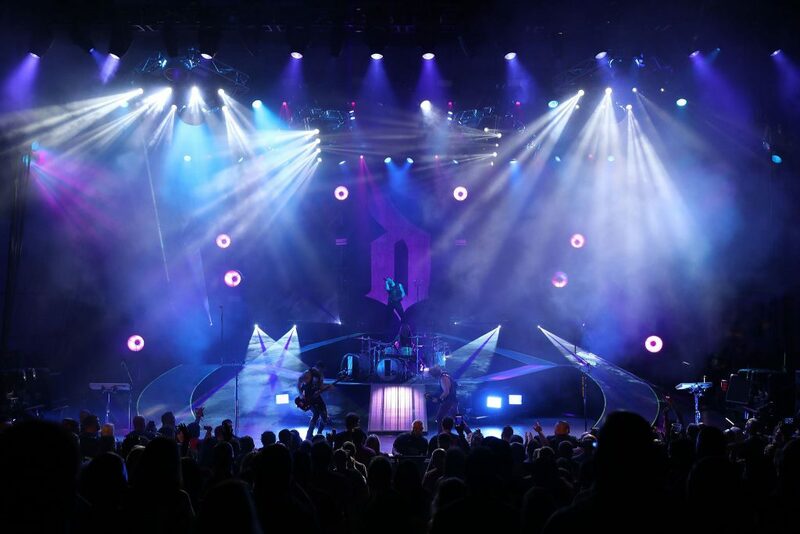 Flying the 330W moving beam/spot fixtures on four 8’ x 9’ diamond-shaped pods, Fulghum is using them for downlighting, specials and powerful color accents that dramatize key moments in the concert. “We have eight Rogues arranged in two rows of four in the center of each pod,” he said. 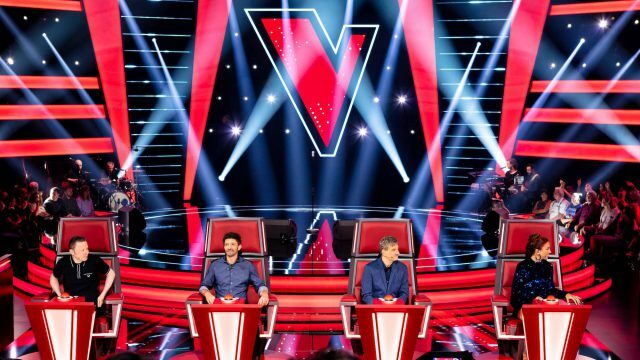 “Using them to cover the stage, we create a powerful impression. In addition to the 38 Rogue fixtures being flown on the overhead pods, Fulghum positions six of the units around the drum kit. Using these fixtures for sweeps and aerial lighting, he provides visual amplification for the drum solos that punctuate the band’s performance. 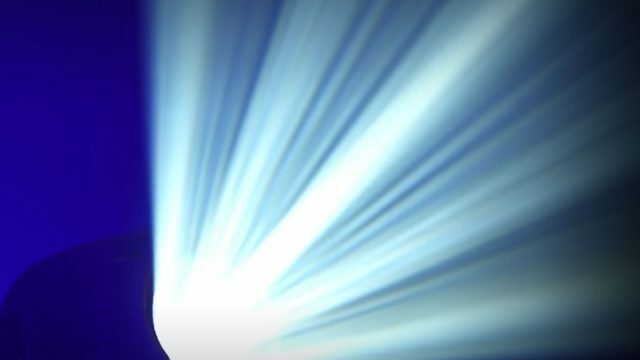 Although the overall look of Fulghum’s lightshow remains consistently intense throughout the tour, he does make changes to his rig and his lighting plan, depending on the venue. In addition to adjusting his number of fixtures for smaller venues, he will punt at festivals, while going with a pre-programmed show at other venues. Also, with the rig day in and day out is Fulghum’s dedicated crew: Chas Albea (Crew Chief Shared Rig), Aaron Swetland (Crew Chief Shinedown) Ryan Waldron, Taylor Sherman and Clayton Peavey. Along with his off-site supporters, Matt King, Jake Tickle and Mark Steinwachs, his crew has helped things go very smoothly on the tour.